Picture this. You’re snuggled up under the covers, arms wrapped around your favorite Target body pillow, when your alarm goes off…birdsong. You try to press the snooze button, but your dog doesn’t want to snooze. Whether he or she sleeps with you, on the floor, in a crate, or in their own Target bed, the day has certainly begun. So, what choice do you have? You slide into those raggedy slippers and grab the leash. Cleaning up a rancid yellow or brown accident is far more intimidating than a quick stroll around the block. Most dog owners take their precious pooch on a walk two times a day; once in the morning and once at night. If training a puppy or working close by, the owner may pop in over lunch as well. 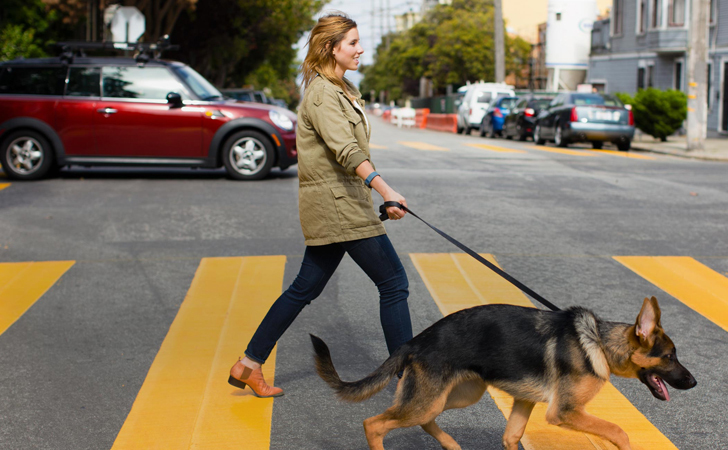 That being said, dog owners walk an average of 22 more minutes per day than everyone else, gaining roughly 2,700 more steps. I bet all those Fitbit junkies would love to hear that. And it’s not just any walk. 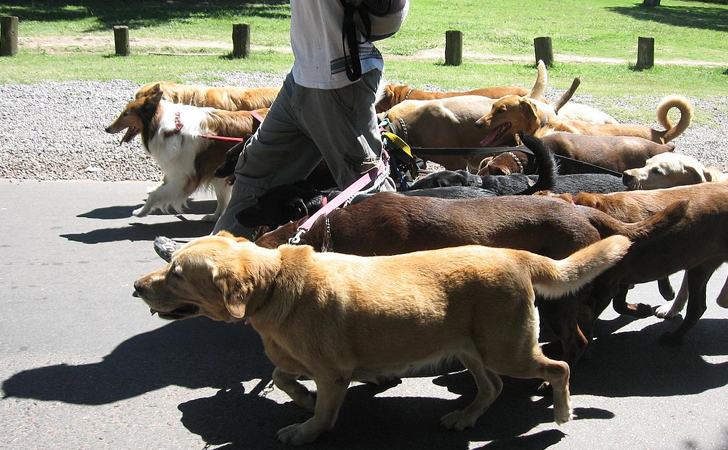 Depending on the size and breed of the dog, the walk can be quite brisk, getting the owner’s heart rate up in no time. A 60-pound Pit Bull will probably give its fresh-out-of-college girl more of a workout than a Pomeranian to a trophy wife. Our goal, as believers in a pudgy-free America, is to reach 150 minutes a week of moderate-intensity exercise, and dog owners are 34 percent more likely to achieve that goal than non-dog owners. The sad part? Only an estimated 50 percent of Americans get that much exercise every week. Furthermore, obesity in teens between the ages of 12 and 19 has quadrupled since 1980, rising from 5 percent to 20.5 percent. We need to find more creative ways of getting these teens off of their favorite YouTuber channels all evening. In a study done at the University of Virginia, teens from dog-owning families proved to be more physically active than teens from families without a dog. So it wouldn’t hurt to drag your entitled, lazy teenager to the adoption center this weekend. Click Next Page to see how dog owners have a better social life! Ice Cream You Can Eat For Breakfast? Yes, Please!